One of the nerdiest nights of the year has arrived. It's the 2015 White House Correspondents' Dinner, and we were floored by all the gorgeous gowns and dapper tuxedos we saw on the red carpet. 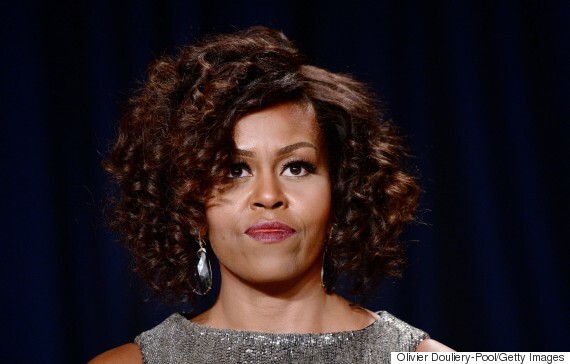 Though many A-listers were in attendance, FLOTUS managed to steal the show yet again. 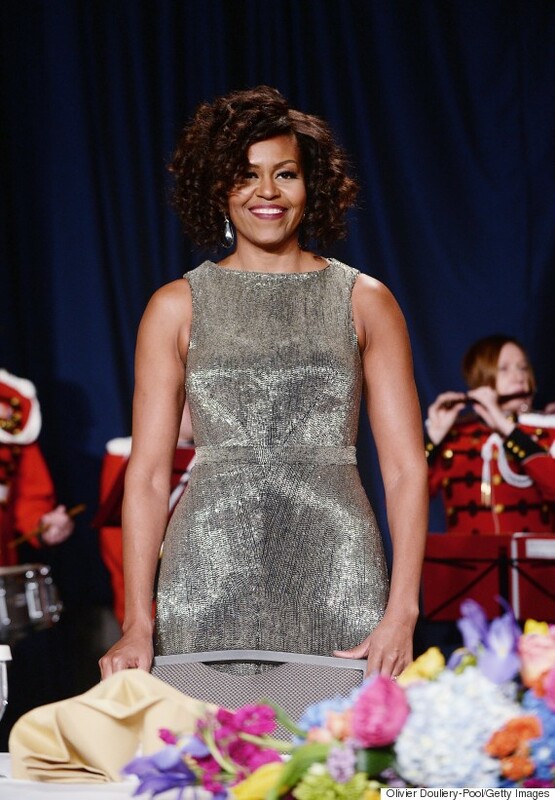 Mrs. Obama looked stunning in a Zac Posen custom beaded gown, plum lipstick and perfect curls. So, how do you think her gown compares to her Marchesa off-the-shoulder number from last year? We happen to think her style keeps getting better and better.